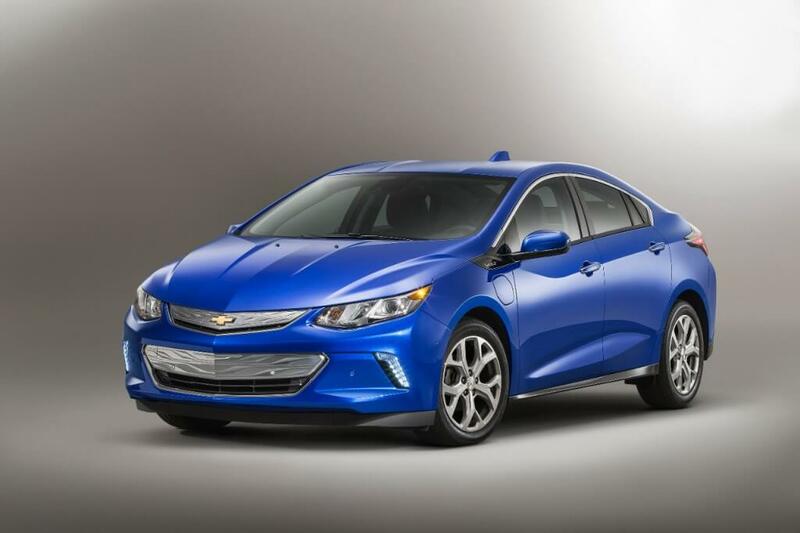 Chevrolet Volt Sets World Record At Pan-Am Games! Wallace Chevrolet > Chevrolet > Chevrolet Volt Sets World Record At Pan-Am Games! will soon find itself in the collection of weird and wonderful achievements that is the Guinness Book of World Records. But there’s a twist: The car itself didn’t actually set the record. The company set up the Chevrolet Power of Play exhibit at CIBC Pan Am Park from July 17-24 and had participants compete head-to-head on a 1,038-foot slot car track. The kicker? The slot cars were powered by the Volt’s secondary-use battery and participants were forced to generate the speed and control the cars by riding on six stationary bicycles. All the batteries used in the Guinness effort had exceeded their eight to ten-year lifespan, though Chevrolet says they still have 50-70% of their charge capacity remaining. A total of 4,739 people generated more than 13,000 electrical watt hours of electricity over the course of the week, enough to power a Volt to drive 60 km (37 miles), according to the company. in Oshawa, Ontario, which is located roughly 45-minutes from the heart of the city. “We wanted to use our Power of Play demonstration not only to offer a fun, interactive way for fans to have their own friendly competition, but also to put our technology in the record books,” said Hossein Hassani, Director Enterprise Marketing for General Motors of Canada.